Manage your instruments more in a better way with this Belt Clip Organizer by Prestige. 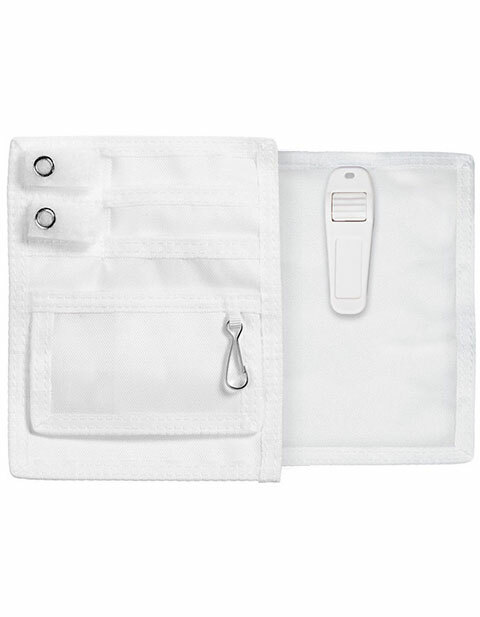 It features four front pockets, a Velcro-closure coin pocket, key chain clip and matching color Velcro tabs to secure instruments. A sturdy plastic clip can fits any belt or waistband.